Being a responsible cat owner, you should provide own house to your cat. 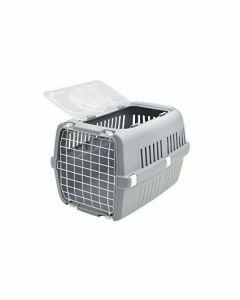 Cats love being in the human company but they also like spending some time alone. 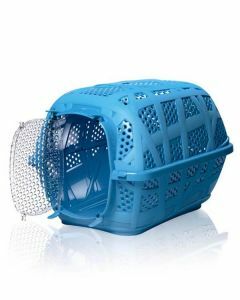 They want a place to relax or sleep in a comfortable way. 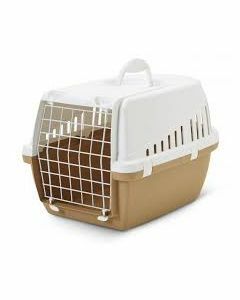 Cat crates cater to all these needs of your feline friend. 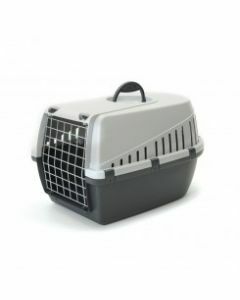 These crates also make sure that your cat is safe when you travel. 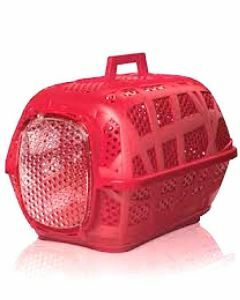 At Petsworld, you can avail a wide gamut of cat fiber crates that are procured from renowned brands like Imac, All4Pets, Ferplast, etc. 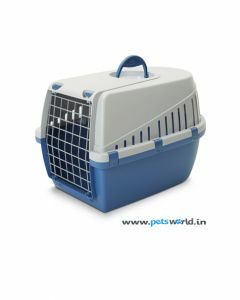 We always strive to provide our customer best quality branded crates at highly discounted prices. Further, you can choose crates in different colors and sizes at our user friendly online interface. 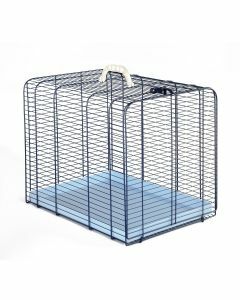 After purchasing, we will deliver these cat crates at your doorstep within the stipulated time frame through our wide distribution network.